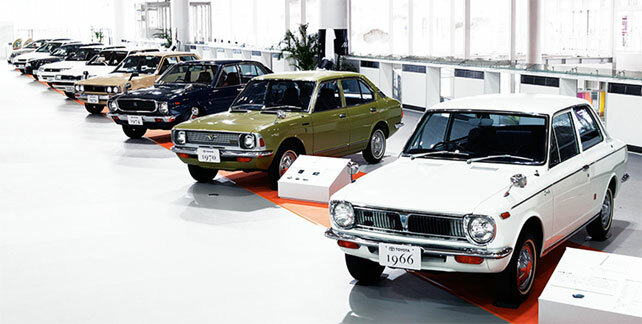 Born in Japan in 1966, the Corolla is now being produced in 13 countries, and over 1.3 million units are sold annually in more than 150 countries. 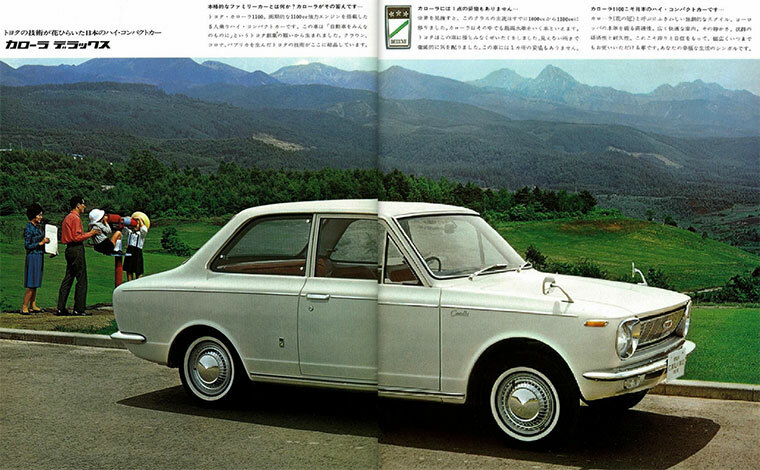 It takes 9 million cars to cover the earth’s circumference once and hypothetically, if were to stack all the Corolla cars sold till date globally, then we would be taking 4.7 rounds across the circumference of the earth. 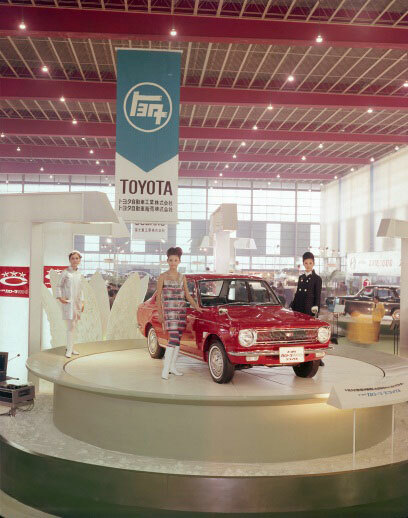 With a record 44 million units sold globally to date, the Toyota Corolla has established itself as the world’s best-selling car of all-time.